Ahhh! The holidays are coming...the Texas weather has softened to a temperature below 80 degrees for a few days straight at least. Fall has finally arrived! One of the conversations that I was having with a girlfriend at Girls Night Out (remember those? Yeah, not what they use to be when you take your toddler with you...LOL) was about the holidays coming faster that we thought due to such a long summer. The holidays...remember that? As if you haven't just taken down decorations for Halloween already. I started making my Christmas list during the summer when I see gifts or items that I think would be awesome under the Christmas tree. I just open the Notes App on my iPhone and keep the list there. One thing you won't see me doing is running for Black Friday sales. I did that once. ONCE. I found one scarf that I liked and when I held it up to see the entire fabric pattern, another woman yanked it from my hand and took off running. I'm serious. I told myself she must have REALLY wanted that scarf...much more so than I did. I turned around and left the store. It was chaos. 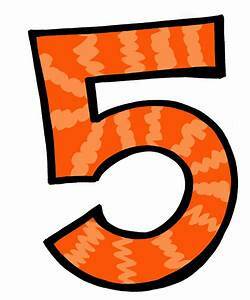 Another sales event that has become the "must do" to save money for the holidays is "Cyber Monday". You know, hoover over your computer and wish and hope and pray that the item you want hits the year's all time low price to make it into your holiday shopping budget. I did that once too. I felt like I wasted the whole day sitting at the computer hoping I could buy it before it sold it or before the timer ran out on the new low sale price. 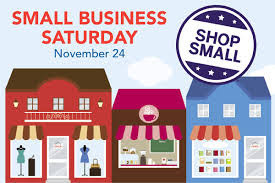 Instead of rushing out and hoping and praying for an awesome sale price on something so generic, have you thought about supporting Small Business Saturday on November 24th? I'm tired of giving the gifts that social media tells me that as a mom my children should have these toys to grow and learn....I'm tired of the same old gifts being under the tree. Of course they already know, they wrote the list didn't they? Even a couple of adults in my family will send a list of items that they want for their Christmas gifts...There is no surprise to the gift giving and receiving anymore. And this would not work at any other time of the year...let me write you a list and expect my family members to only purchase those items, wrap them, and I'll fake surprise faces all day long. Yeah, no. Totally defeats the purpose of the gift giving during the holiday season, doesn't it? 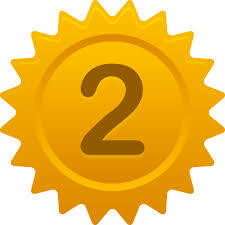 Remember what the purpose of that is? To copy Christ's example of him giving himself on the cross to pay for our sins. Christ didn't buy the gifts his disciples wanted...he choose to do it himself...He choose what to give. Okay, I'll get off my soapbox. I want to be able to give something that the person asks me "Where on earth did you find this?" I want them to love their gift. I also don't want to break the bank either. It shouldn't. The gift should just remind us to be thankful for the gift Christ gave for us. 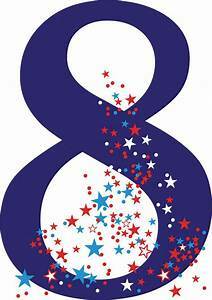 We should be thankful for all of the gifts...and why not support small business by doing it? Why fight the crowds and lack of internet streaming ability you already know your internet company is going to have to do due to the number of people online? It's insane. This year, I'm encouraging you to try something new...shop small business...and do it before the holidays get crazy. I'm giving this a try next week. I've been scouring the Etsy shops to find unique ideas and I thought I would share my list. If you decide to make a purchase, tell them I sent ya! 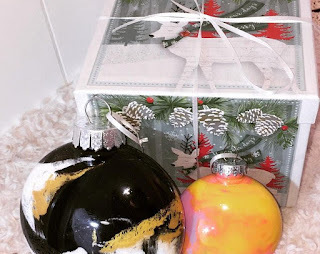 This year, I'm turning to Etsy and I want to show you some unique gift ideas that you may not have known about. 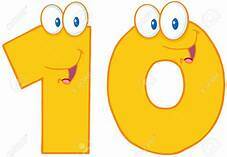 Here's my Top Ten List, David Letterman Style! It stands for The Bag Lady! I didn't see it at first...she had to tell me. 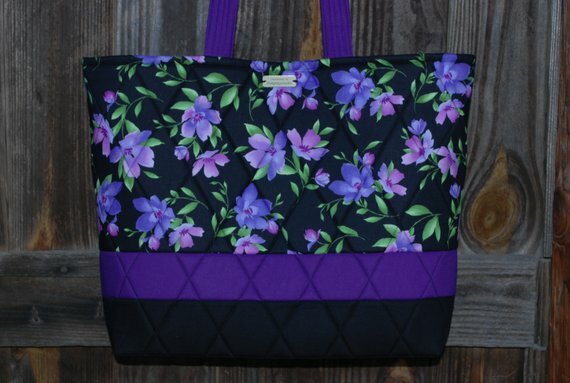 Lauren has a unique style and can customize any bag you select. If you want more or less pockets - she'll modify it for you! stash that you think would make a lovely bag...but have so many UFOs already that another project may seem a bit daunting. 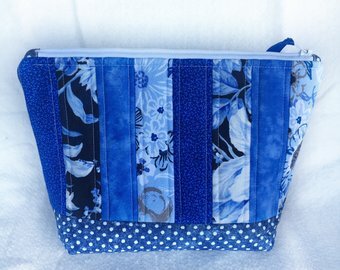 Don't sweat it...You can send her your fabric and have a super customized bag that NO ONE will ever have a duplicate of! Maybe you don't want a full size bag? 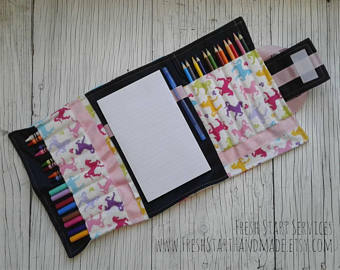 How about a one of a kid makeup bag? She makes all kinds of bags. Just because you don't see it in her shop, doesn't mean it's not a work in progress. ASK HER! I found her to very curteous and so very helpful with my bazillion questions. Do you have enough of those too? What about a custom laptop case bag? How about sending her some fabulous Singer Featherweight fabric and have a custom made carrying bag for your Featherweight? She can make that too! It's not in her shop yet, but I may have slipped her the idea and told her how amazing that would be. She's expecting someone to ask for this now! I'm thinking of fabrics in my stash right now that I'm thinking would be great for a custom touch to my favorite Featherweight. 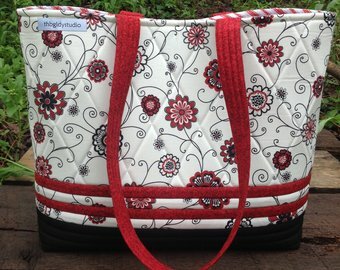 Or a new bag for your quilting guild meetings? I have found that becoming involved requires a whole bag seperate from my purse to keep it all straight and organized! shopheader-name#items. This shop owner is a stay-at-home mom who lives in North Carolina. Meet Mandy. 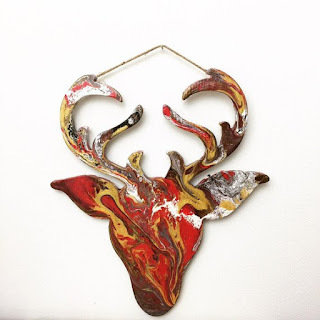 She's a photographer, designer, maker, and does everything at Unique 2 Chic Designs. She must be amazing, because she has perfect 5 star rating and over 1500 sales in her Etsy shop! That's nothing to scoff at. This shop started in 2013 and recently she discovered her true passion with hand stamping objects and turning them into true memories for her customers that they will truly cherish. While I scoured Etsy for awesome shops that just don't get enough credit or notice...I came across this shop and "Oh my goodness!". Her shop is so stinking cute! There is something for everyone. I can mark off most of the adults on my Christmas List using her shop. 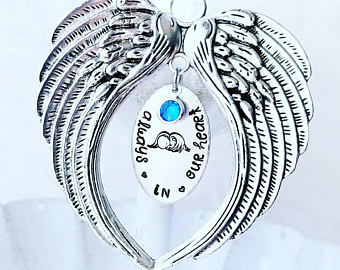 She has jewelry, keychains, and gift items that identify with austism awareness, infant loss, teacher and nurse appreciation, miliatry/law enforcement support/appreciation, baby items, Christian gifts, ID tags, and much more. Here are some of my favorites. All of these photos came from the Unique2Chic Designs Etsy Shop and are used with permission. You will also see the links to each item in her shop. With Christmas coming, why not have Santa's Magic Key ready for your child to leave out to help Santa deliver his presents when you have no chimney? 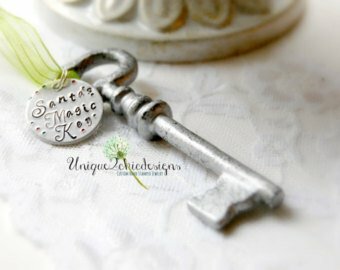 I think this is a cute idea for little ones to see and perhaps Santa dropped it and it's his magic key to his workshop? You can even hang it on the tree with your special Christmas ornaments. This item screams my brother at me. He's in a few bands and still rocks out weekly playing the guitar. 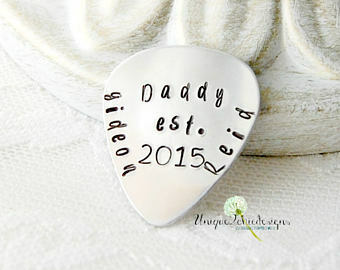 He also has two sons and their names would fit perfectly on this guitar pick. Do you know someone who plays the guitar who would like this? Perhaps they are not dads? Mandy has lots of items in her shop with guitar picks and you can customize the saying if you have something in mind. Just send her a message! Not bad for $13.00. This gift would be a sure fire hit! This necklace is one that screams at me! Did I make the nice list? Gosh, I hope so! Someone tell my hubby! In case you didn't know, I like essential oils...a lot. And I've heard that people were paying crazy money for necklaces and bracelets with beads that you could put EOs (essential oils) on directly without damaging your jewelry. 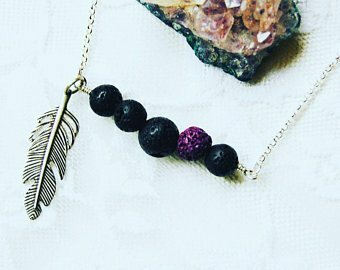 This gorgeous necklace is only $25.95. Why not acknowledge it and have a memorial ornament for the Christmas tree? Or perhaps it can hang in the home of parents while they grieve? This may be what they need to know you support them during this difficult time. 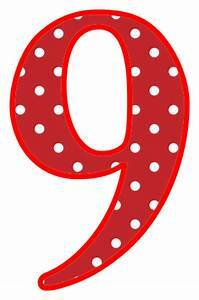 Mandy's shop is full of great ideas for gift giving and will be remembered forever by those that receive them. Check out her shop and tell her I sent ya! A gift that always seems to be appreciated is that of personalized stationary. It shows you took the time to prepare and order your gifts and you took the time to co-create it. I personally love it and it fits great in a stocking or as an addition to a gift basket you are personalizing for others. This shop is called TinyDreamsDesigns. The owner is Ashley Barton and is amazing! I personally had an experience with this shop. I found a notepad that screamed at me this teacher's name. I use to work with her and knew how much she loved notepads and how often she uses them. They can be a teacher's best friend. So remember that when it's Teacher Appreciation Week again...or just think about it as a gift for the holidays. This Teacher Notepad is the notepad that I just had to have. And for $13.50, including customizing, who was I to argue! Any gift under $20 is a win in my book! The only problem was the titles that were on the books. I needed it for a high school teacher. Ashley whipped it up by the end of the day and sent me a proof that was amazing! I had it customized, received in just a few days time, and gifted it to a most appreciative teacher friend. She loved that titles of the books were changed to high school history topics! I didn't tell her they were fairy tales to start. Ashley has a ton of items in her shop, 122 items currently as I write this and it's not limited to notepads. 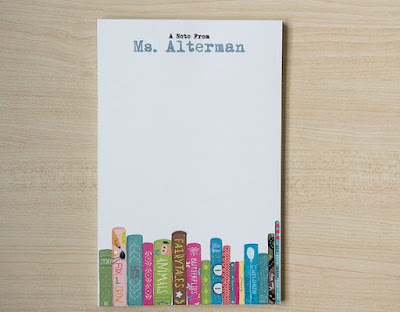 She carries printables, journals/notebooks, invitations, greeting cards, and more. 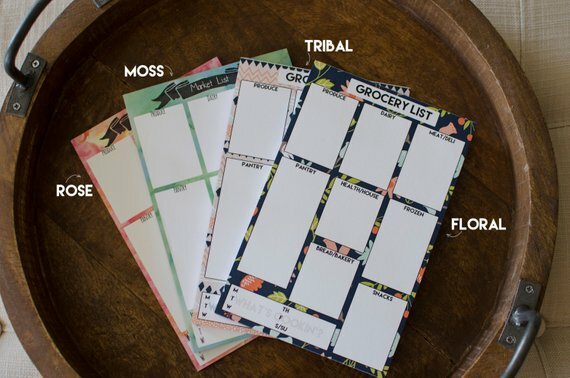 Your Choice of Grocery Notepad is available for $16.25! Another gift for under $20! And what adult doesn't like an already organized grocery list planner. If this doesn't intrigue you, Ashley can also do personalized gift wrap starting at $23.25. Baby gifts start as low as $5.99. I encourage you to check out her shop...notice how many items right now are FREE SHIPPING! Another stationary shop? Really? I know...but they have different items in their shop that I want to talk about...So don't think of it as showing a competitor, think of it as showing the differences and the uniqueness that these shops can have. The owner is named Faith and she is currently having a 30% off sale on certain items. And what is so different about this stationary shop? 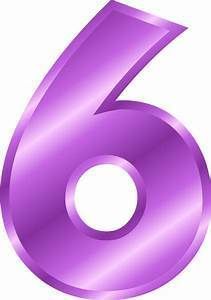 Well, she has 68 items in her shop...lots of pre-printed available and her prices start at $3.00/notepad. She makes custom journals too starting at $30.00. Pick your design! One gift I try to keep on hand is a few journals. Journals are great for those who do bible studies, personal reflection time, and for work. You always know if your notepad is yours when you can identify it by the cover. Journals are great to write down your favorite recipes, write love notes to your spouse, and write down business ideas or blog post ideas. Faith has grocery lists, kids activity pages, teacher gifts, naughty notepads, business stationary, planners, customized planners, and seasonal items. 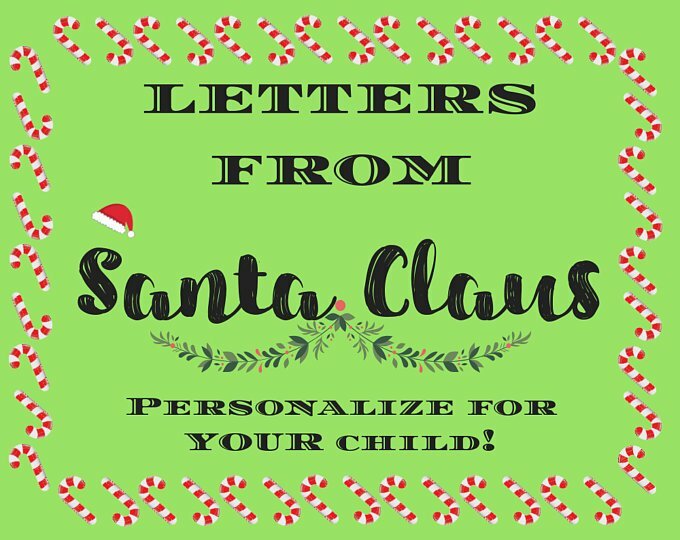 One of my favorite things this year is the personalized letter from Santa you can get right now for only $7.00! Hand-written! Customized for your child! What a great gift to have for your child tucked into their stocking for them to read (or you to them) on Christmas morning! 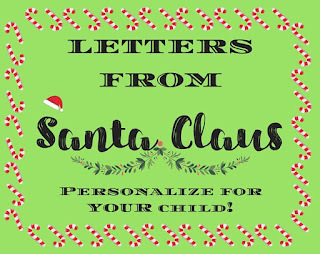 Letter from Santa $7.00, on sale now with free shipping! Regularly $10.00. Check out her sale items for extra savings! She has notepads priced on sale for only $2.80! This would be a great stocking stuffer for the adults in my family and to save for Teacher Appreciation Week! 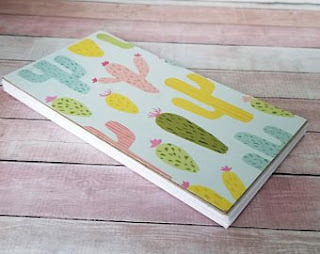 Cactus Covered Notepad - Midsize - $2.80! What a deal! Only two left in stock. The only question I have for you, is will you beat me to buying them? She lots of other styles and prints for around the same price. AMAZING! For my next shop, BeckyandVince, it may be shocking to you when I tell you the creator has named my next favorite item "Book Thongs". Yep. This shop does more than bookmarks. Becky makes earrings, anklets, rear view mirror charms, and more to total 134 items in her shop. What spoke to me though, was the book thongs! I could see these bookmarks used in bible studies, journals, the family bible, tie them your keys, or mark your place in the current book you're reading...the list goes on. This Blue Feather Book Thong is only $10.84! There is only 1 left and it is by far my favorite! The colors speak to me and I currently love feathers. This shop is in the United Kingdom so order accordingly before the mad holiday mail rush! 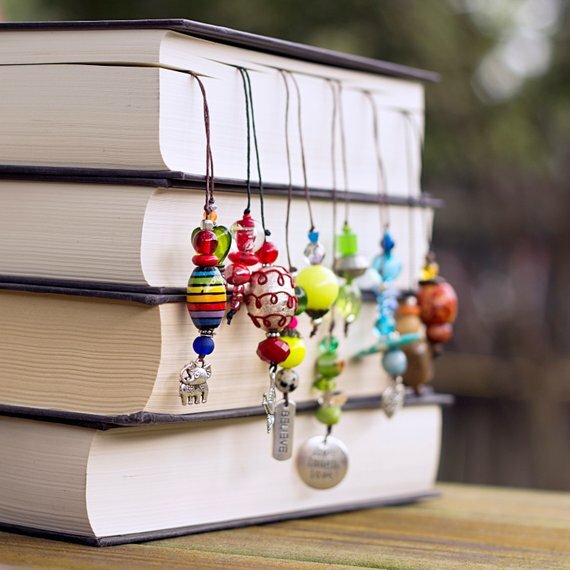 What book lover wouldn't like this gift? 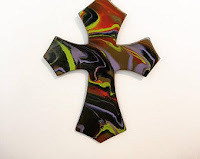 Becky has 13 of these listed, with one listing letting you customize the color if you don't see one that already speaks to you...Prices are all under $12.00 and you can customize for $10.17. She does have multiples of each book thong, so don't fret and don't be afraid to message Becky. I've messaged her and had great customer service! THIS STORE HAS A COUPON CODE FOR 10% OFF SAVINGS EXCLUSIVE TO OUR READERS!!!! ENTER "CABIN" IN THE COUPON CODE LINE AT CHECKOUT!!! Does your child have an art kit that they can travel with to entertain them? Bailey has one and we constantly pull out coloring while we wait for our food at restaurants. It has been a lifesaver. This next shop has travel art kits for little ones...and because of this, it has made my top 10 list. Meet FreshStartHandmade. This little shop is based out of Canada and has over 100 items listed for sale, but my favorite items are the art kits. 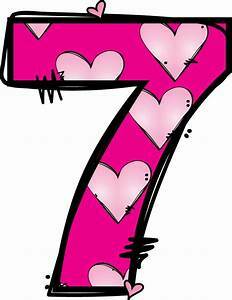 From plaids to florals, ballet, race cars, avengers theme, hearts, sports themes, camo, cats, feathers, and dinosaurs. There's 24 listed. So check them out...Next time you take the little one to a restuarant, you know you're gonna wish you had. One of my most memorable Christmas gifts was given to me when I was in college and just building my Christmas decorations for myself and my home. I still have that set of wooden snowmen and angel ornaments. They make it to my tree every year and I think about the person who gave it to me. Gifts that add to someone's Christnas tree or holiday decorations can be very sentimental and precious. That's why I picked this Etsy Shop: AbstractsbyRianna. While perusing her shop, I found a couple items that just spoke to me and they are unique. This is a set of Painted Ornaments for $9.99 and comes in an adorable holiday gift box. 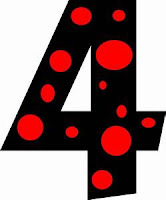 I'm going to ask the shop owner if I can get 4 ornaments in my Christmas tree colors. I bet I can! You know this speaks to me....I love this. Painted Deer Decor is listed for $55.00 and it's even in the colors of the kitchen at our deer camp! It's like it was meant to be! 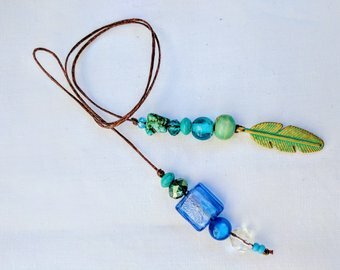 Have you searched for Etsy Shops to have unique items in your color schemes? Don't get frustrated if you don't see it. Find something you love and ask the shop owner to do in your colors. I have yet to find a shop owner refuse to do it for me. Check out her clearance items too! You can grab this cross for only $19.98! Perhaps something smaller? She has mini and regular sized stationary sets available with her art on them! Prices start at $3.98! My next shop helps with relaxing...and I even find their packaging relaxing, as it resembles a mason jar...almost. 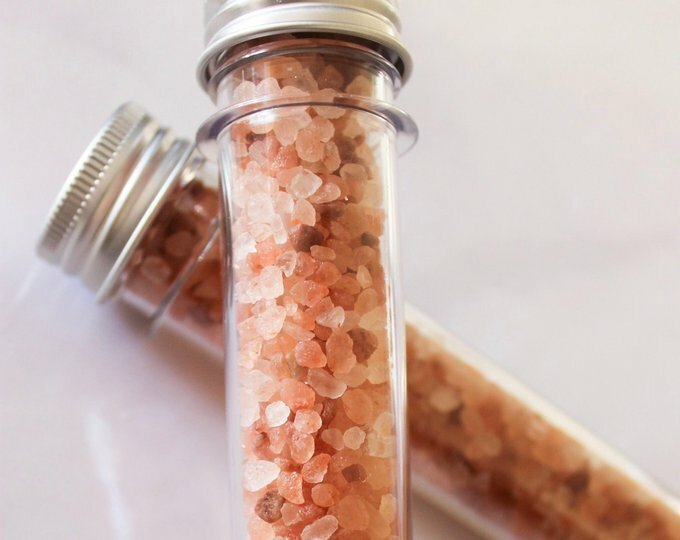 I can totally see the lavender and pink Himilayan sea salts (here for $8.00) with my homemade jam and pickles that I put in my gift baskets to my brother and sister (and spouses). How refreshing would this be added to your bath! Or perhaps you would like this lavender? 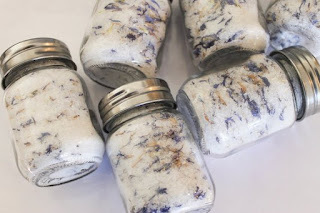 This cute lavender sea salts have small blue petals mixed in! Lovely! This size is only $10.00! You could wrap a ribbon around the lid and give this alone this holiday season. Or if you really wanted to, you could wrap a ribbon both of the sea salts and essentials oils together! This alone is a very nice gift! This is going on my must order list! If you are interested in other scents, please check out this store. It is a new shop, but all reviews left were 5 stars! 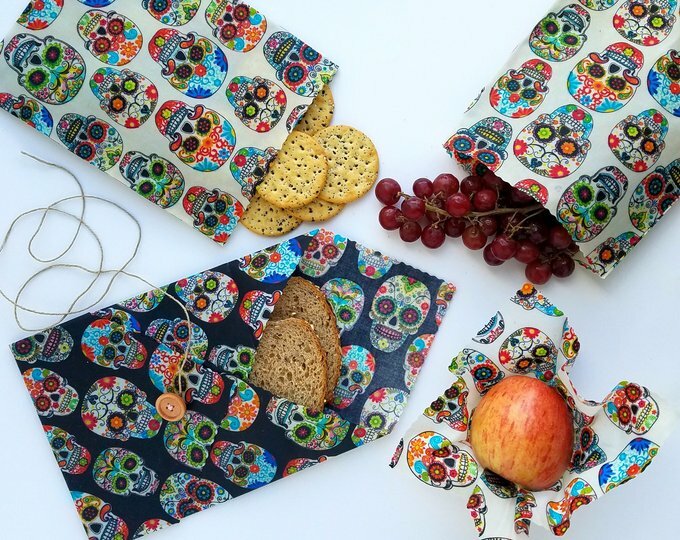 Tired of spending money on plastic bags and saran wrap for school lunches, or even your own lunch....This shop is an eco-friendly shop that uses no plastic at all, not even in shipping. 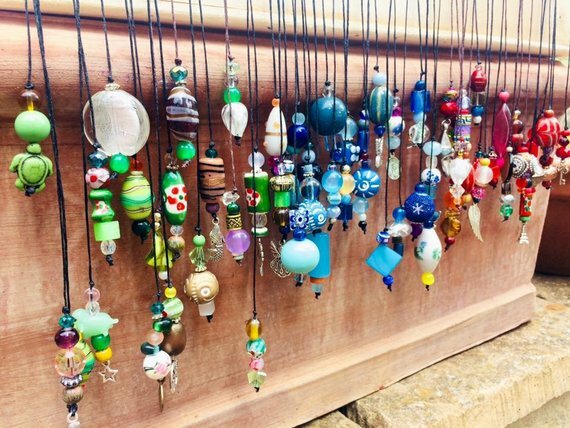 The Traveling Bee Shop is an Etsy shop that has been operating just since 2017. It has a 5 star rating from 55 reviews. Hailey, the owner, is proud to say that every product and all of the shipping materials are made with 100% biodegradeable or compostable materials. She is also a full time mom with a young two year old at home that she supports with this fine Etsy shop. Hailey takes 100% cotton fabric that has been infused with beeswax, organiz coconut oil, and tree resin. You use them to cover dishes, cut produce, wrap a sandwich, pack a snack for the kids, and even wrap your loaf of bread...They are re-usable for around a year's time and super easy to clean! Think of the money to be saved from everyday lunches for your kids, you, your spouse, and even on the go snacks! 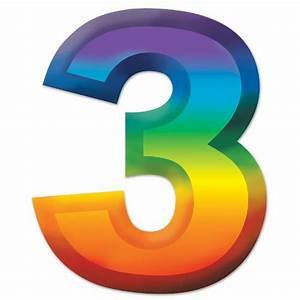 Need more than one and need a great deal? Doesn't everyone? 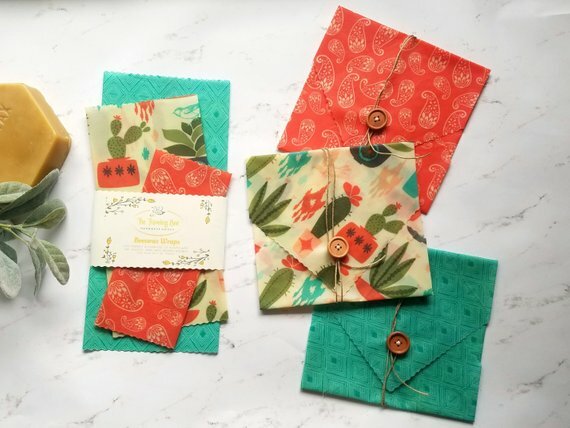 Hailey makes beeswax wrap sets in a variety of fabrics and styles. Here is the Halloween style she has - Adult size for only $36.00 and you can find the Sugar Skulls here. This is one of my favorite fabrics...but honestly, I love ALL of her fabrics! This fox set is for sale for only $24.00 and currently she has a ton of items listed with free shipping! This style is one of my favorites! Hailey has a variety of sizes and options...curious if they work, you can purchase just one item to get started to see if it will work for you. 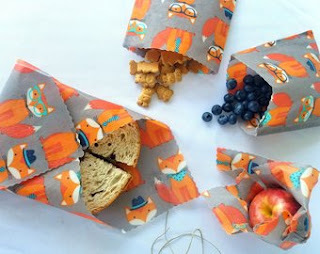 How fun would this be in your child's lunch when they return to school from the holidays? This is a set of bags that I love and can use every time I go to the grocery store...or use curbside (LOL!). They are stenciled, but you can use them however you need to, not just for the grocery store or farmer's markets. You can use them to help reduce the use of plastic bags everywhere and everytime you would normally grab a plastic bag at the stores. 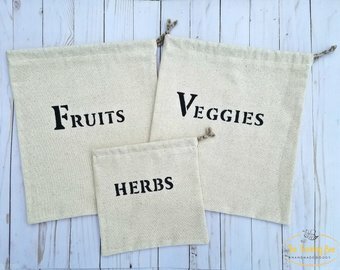 Farmer's Market Reusable Bags for $24.00. 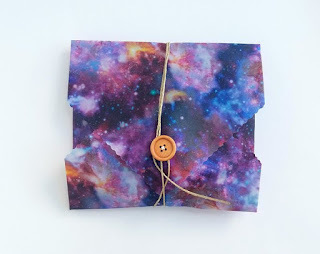 This last shop is one that I've been stalking for a while...I am absolutely blown away by this Etsy Shop and I can't wait to make a purchase. Don't get scared off by a brand new shop...Peachful Pours Etsy Shop. The shop owner is also a full-time special education teacher who uses this Etsy Shop as her outlet for creativity. It only has one listing currently, but she is open for custom orders. Just message her and she will create you something that is one of a kind and completely custom made just for you. 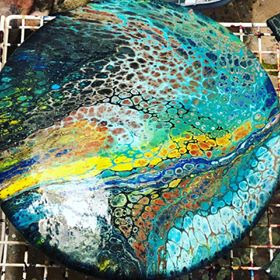 This shop specializes in acrylic paint pouring and it magically turns into art. 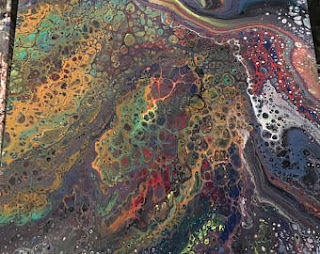 It's called Fluid Art Pouring. This art can be done on multiple materials: canvas, wood, etc. My favorites are the amazing LAZY SUSANS she makes. If you have a special color selection or decide you want something specific for a gift...tell her. I spoke with her and she is very accomodating. I will have a cutting baord in my kitchen colors coming soon! Here's a few pictures to show you this amazing talent. "Seeing how the colors unite with each other just brings a smile to my eyes and spirit." --Leatrice Depp, owner of Peachful Pours Etsy Shop. This piece is a 14 x 14 wrapped canvas and is curently the very last piece of art available, ready to ship for your holidays! 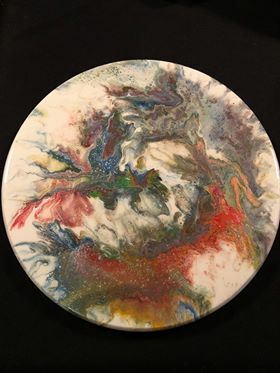 You can find it here: Peachful Pours Art #1. For the art lover in your family or for you, this is an amazing deal for only $70. Custom and one of a kind. Priceless. 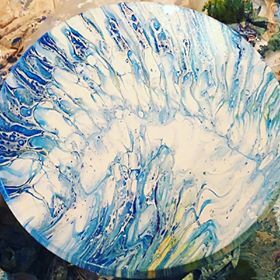 I have 3 pieces from Peachful Pours! Truly amazing art, professionally done and it's custom! Highly recommend!!! Me too! I could stare at this for hours! LOVE IT!!! I love the deer head! Its so pretty! Not big on the skull's but ijust finished a purse with same fabric. LOL my baby daughter is 27 and she loves the painted skull's.